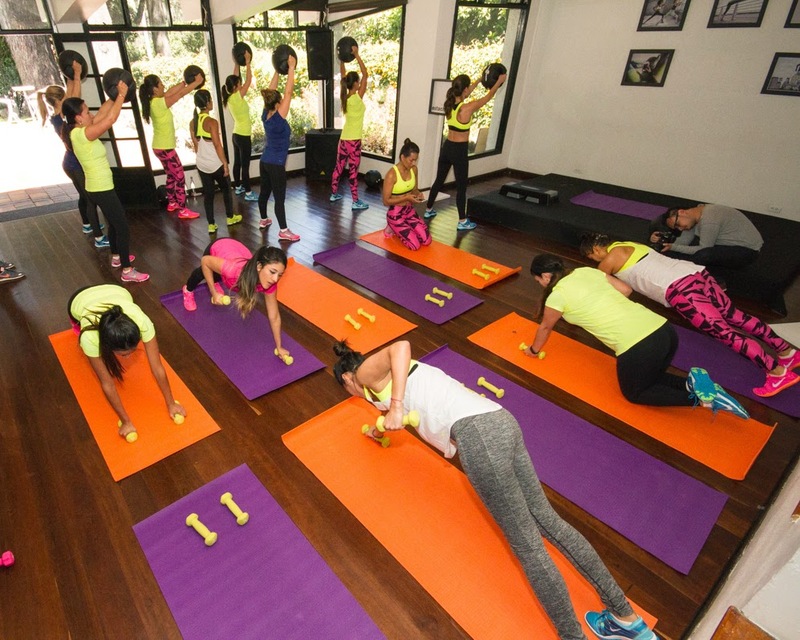 Hace dos semanas tuve la suerte participar en el evento de Nike, en el que pudimos conocer y probar nueva colección Nike Women y hacer un entrenamiento con especialistas de Nike. En la segunda parte del evento nos llevaron todos a uno de los lugares más bonitos de Bogotá, Museo Chicó, donde todos nos cambiamos y pusimos nuestros nuevos looks deportivos y empezamos primera sesión en Colombia de entrenamiento Nike Training Club. Este entrenamiento tengo que decir fue bastante duro, pero me sentí increíble. Fue dividido en diferentes circuitos con el objetivo de obtener un cuerpo, más firme, estar en forma y sentirse bien con uno mismo. Aquí os comparto algunas fotos de esta experiencia y os invito que preguntas por los entrenamientos NTC en las tiendas de Nike en vuestras ciudades. De verdad vale la pena probarlo! So, Just do it! Two weeks ago I was lucky to take a part in special Nike experience, during which we could see and try on new Nike Women Collection. 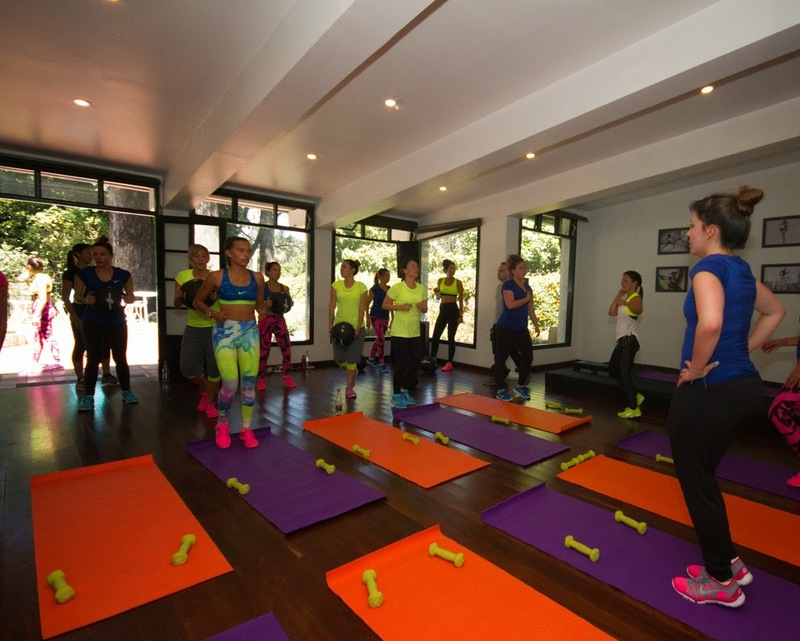 As the second part of the event we were all taken one of the prettiest places in Bogota, Museo Chicó, where we all changed and put on our new Nike Women looks and started first Colombian session of Nike Training Club. This NTC training was really hard, but amazing. It was divided in different phases with an aim to have firmer , fitter and slimmer body. 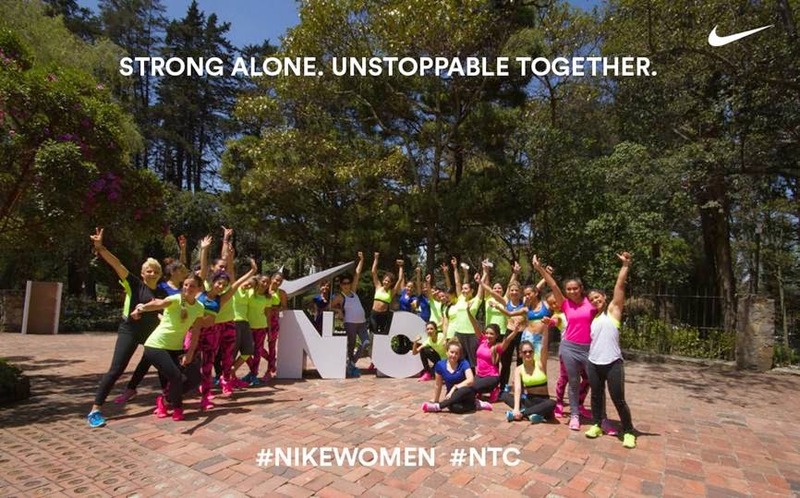 Here I share with you some photos from this experience and I invite you to ask in Nike’s stores about NTC in your city. Its really worth to try it! Just do it! Looks like fun and pretty intense. Thanks for sharing and have an awesome day.